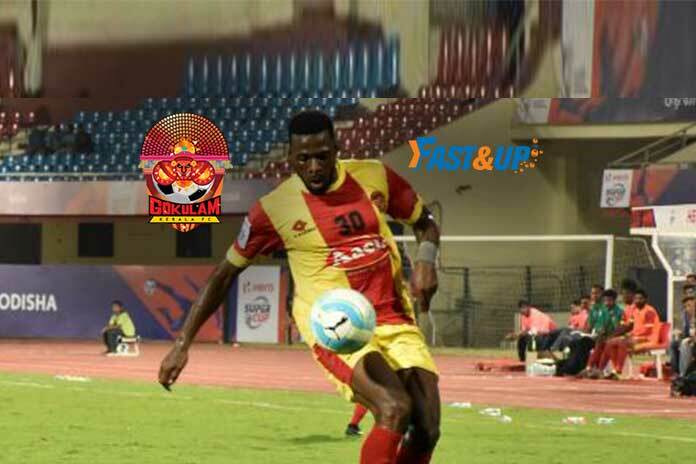 Fast&Up, a leading sports nutrition brand by Aerometric Sports Products Private Limited, has been announced as the official nutrition partner of professional I League football club Gokulam Kerala FC. The club began competing in the I-League, the first division of Indian football, in the 2017-18 season. Fast&Up is dedicated to offering athletes and fitness enthusiasts quality nutrition to boost energy during training, speed up recovery and improve overall performance. Each product is easy-to-use and practical, therefore it does not hamper one’s routine. They are available as effervescent tablets that can be consumed as a flavoured drink to ensure faster absorption and better bio-availability. Fast&Up is a Swiss brand that offers an interesting range of innovative, easy-to-use nutrition products, which has seen fast adoption in the sports fraternity. Besides a strong commitment to quality, this progressive sports nutrition brand has successfully brought novel and gel-based nutrition supplements to India.